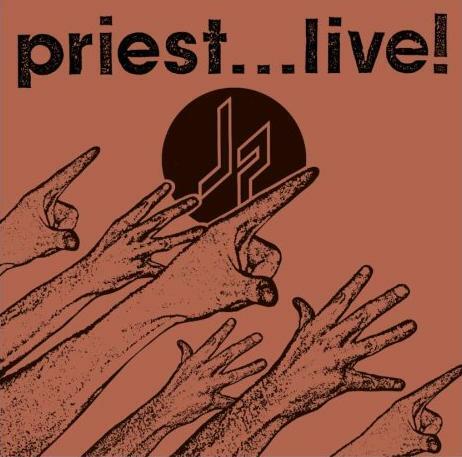 Judas Priest > Priest... Live! Released on 2xLP vinyl, on cassette and single CD. "Screaming for Vengeance" was recorded on 12/12/82, in Memphis, Tennessee on the Screaming for Vengeance tour. It appeared originally on the 1983 "Judas Priest Live" video. "Rock Hard Ride Free" is from Los Angeles, California, 5/5/84, and was originally a radio broadcast. "Hell Bent for Leather" is from 6/29/86 as above, and is also on the video. Recorded at The Omni, Atlanta, Georgia, June 20, 1986 and the Reunion Arena, Dallas, Texas, June 27 1986. Mixed at Criteria Recording Studios in Miami.